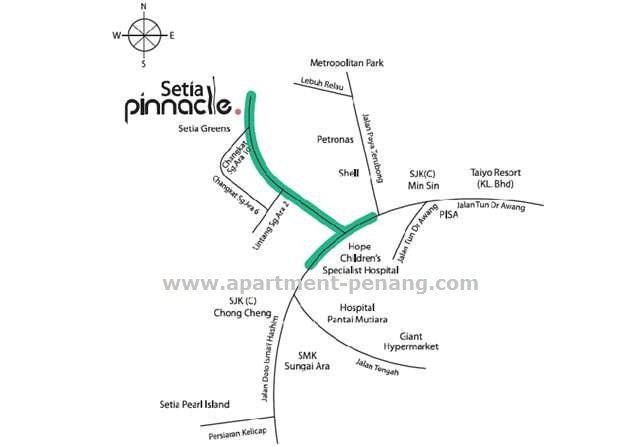 Setia Pinnacle is the phase two development of the Setia Greens project located at Sungai Ara, Penang. 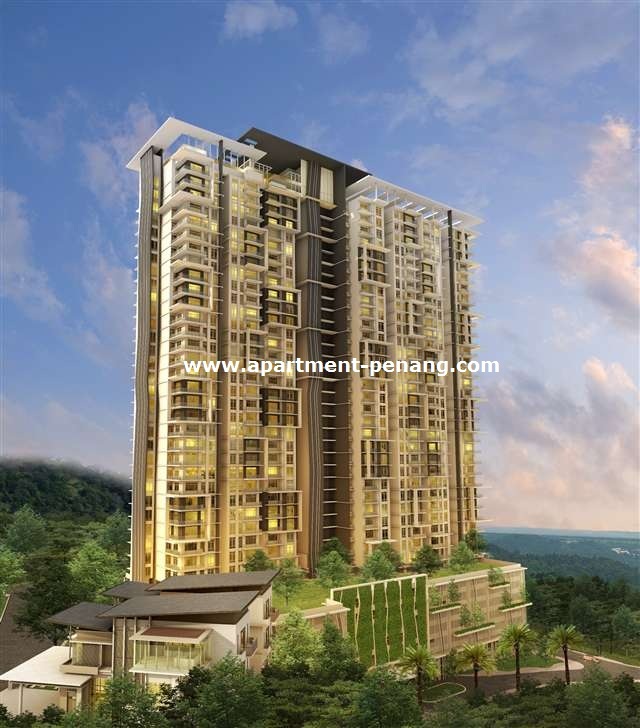 The project developed by Kewira Jaya Sdn Bhd (a subsidiary of SP Setia). 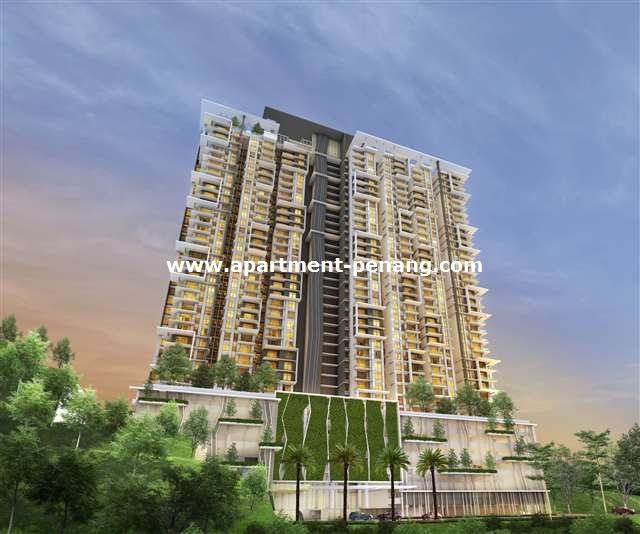 Setia Pinnacle is a freehold condominium consists of 434 units. 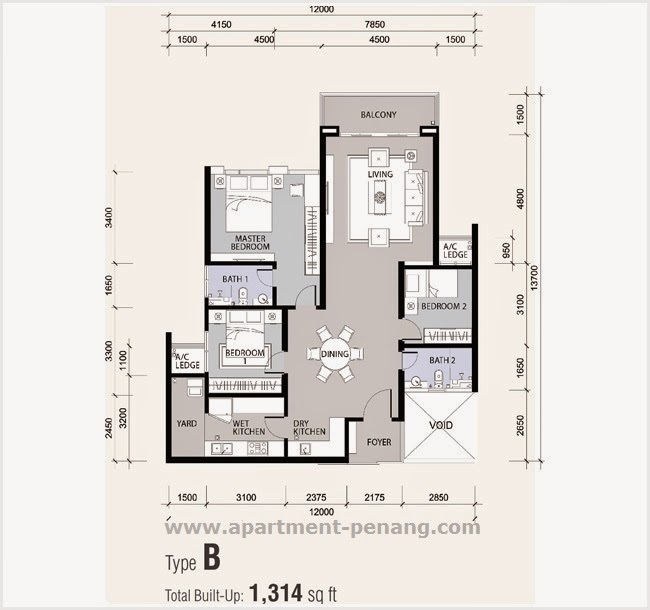 The built-up area ranging from approximately 1,095 sq.ft. 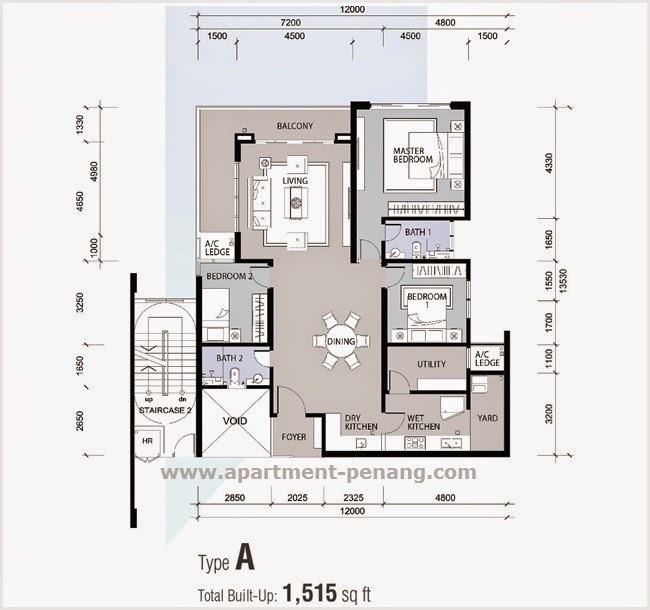 to 1,515 sq.ft. with three bedrooms and two bathrooms. Setia Pinnacle facilities include the green pavilion (Level 8) that provides the ideal setting for fun family outings such as swimming pool, children’s pool, children's playground, gymnasium room, changing room, reading room, BBQ area, sauna and the 38 sky pavillion which offers lavish amenities such as a heated Jacuzzi, panoramic viewing deck, landscaped garden. 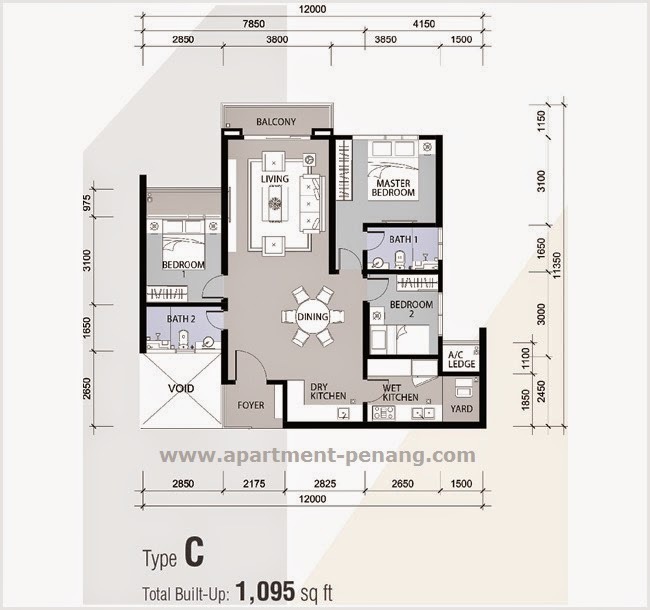 Built-up Area : approximately 1,095 sq.ft. - 1,515 sq.ft. still available? how much per square feet? Jack here any unit 1095 sqft for sale ?? I stay in Relau 3min can reach the unit.